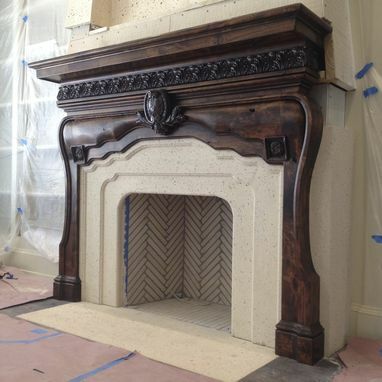 This mantel was made of alder. 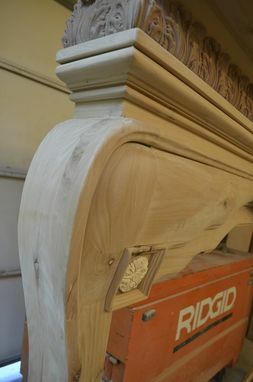 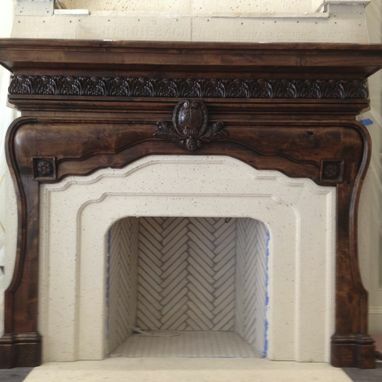 This mantel was lightly distressed and finished with a 14 step process. 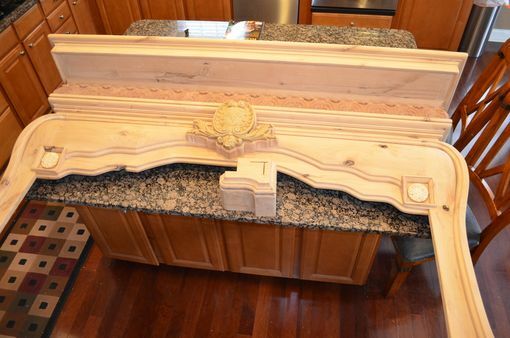 It has acanthus leaves moulding.